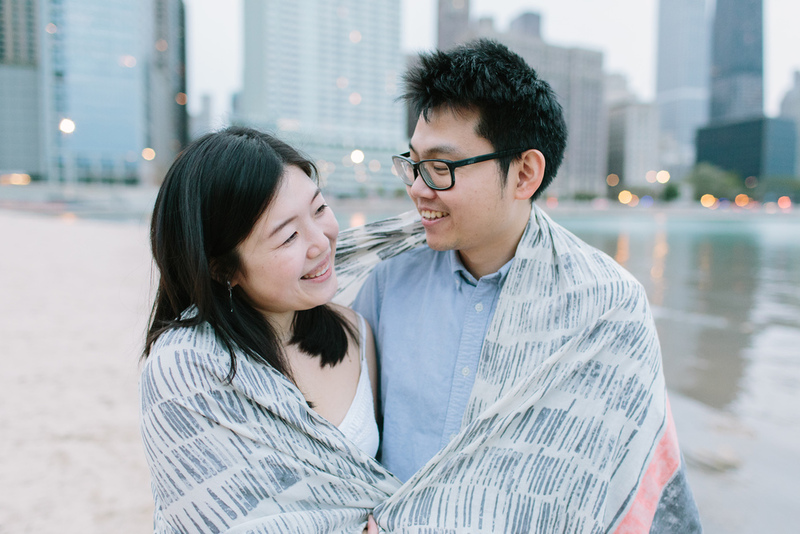 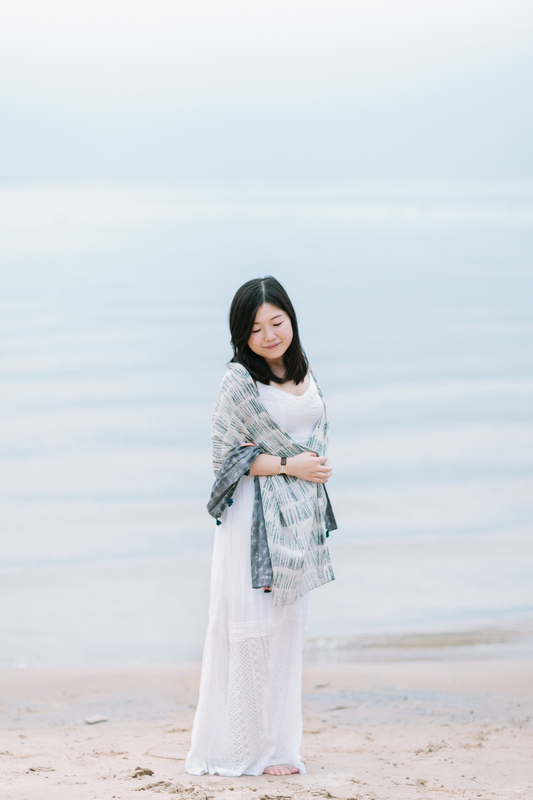 Talk about international love: getting to know Renzhuo and Shuonan and the story of how they left China and ended up in Chicago (and more importantly fell in love!) 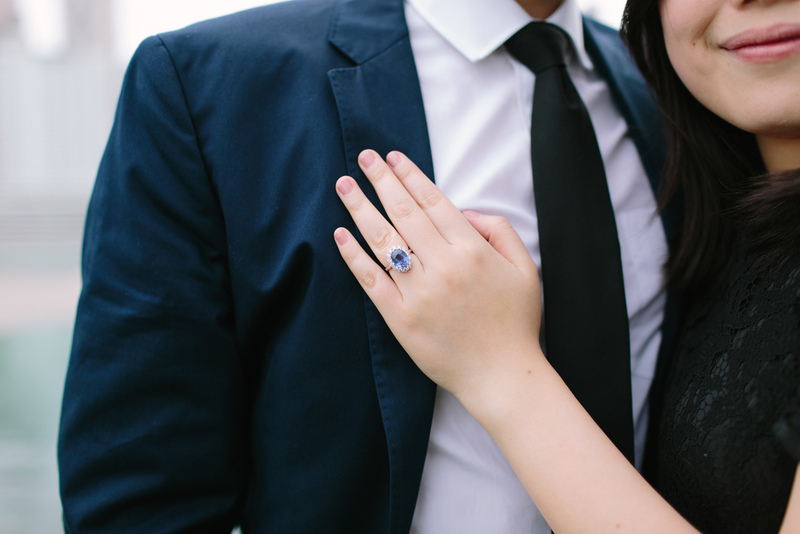 was such a joy, and photographing that love was effortless. 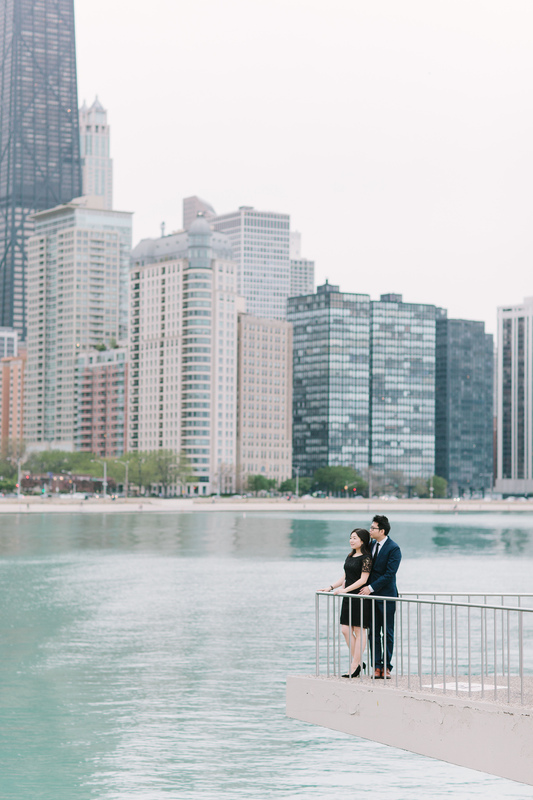 We are so excited to share their wedding photos and video with you in the coming months, but for now enjoy these images from our time spent at Olive Park.